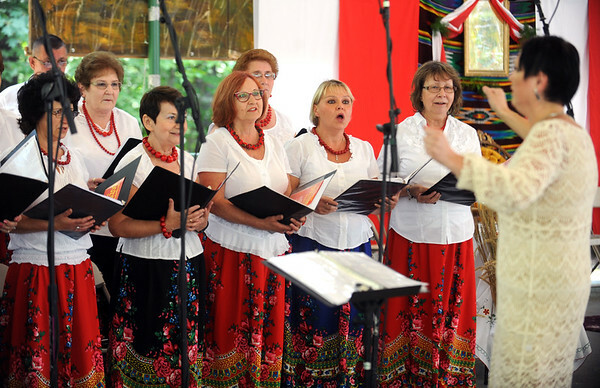 NEW BRITAIN – The 38th annual Dozynki festival will feature a celebration of the 100th anniversary of Poland’s Independence with choirs, traditional Polish dancing and other festivities, organizers said. 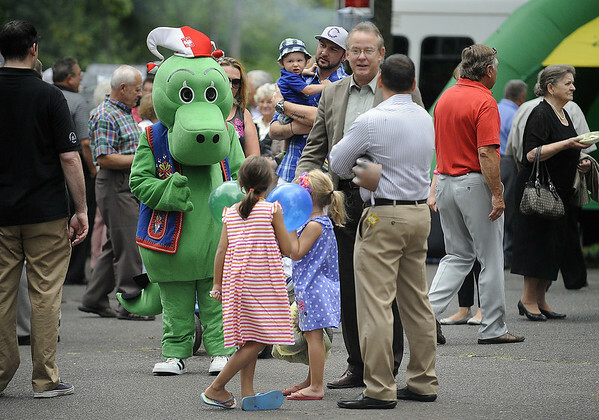 “We want to continue this tradition to represent Poland and New Britain,” said Dozynki chairman Rich Pokorski, who is also the president of the Polish American Council, which hosts the festival. The two-day event that celebrates the harvest opens with an outdoor Mass expected to be attended by hundreds at 11 a.m. Aug. 25 at Falcon Field. Parking is $5 per car. Admission is free. As usual, the altar will be filled with the fruits of the harvest, including wheat and other crops, to signify giving thanks for nature's bounty. Following mass celebrated by Msgr. Daniel Plocharczyk of Sacred Heart Church, the festival gets into full swing with traditional dancing by the Polish Language School and the Polish Scouts, music by two choirs and welcoming remarks to commemorate the 100th anniversary of Poland’s Independence. Throughout the weekend, Dozynki, patterned after the harvest festivals held in Poland for 12 centuries, will highlight Polish-themed vendors, Polish entertainment and, of course, fresh Polish food, Pokorski said. Performances by the Polonia Paderewski Choir and the Moniuszko Choir will take place during the festival. A “Polonia Has Talent” performance will take place at 3 p.m. for children to highlight their musical and performing skills and a theater group will do a comedy show immediately following. Other performers including a Saturday evening band will be announced as the festival draws nearer, Pokorski said. The festival reopens at noon on Sunday, Aug. 26. The Rich Bobinski Orchestra will hit the stage Sunday afternoon performing traditional polka music. Several area groups will also perform folk dancing and provide other entertainment. The festival has been sponsored by the Polish American Council for 38 years as a way of keeping Polish traditions alive in New Britain. 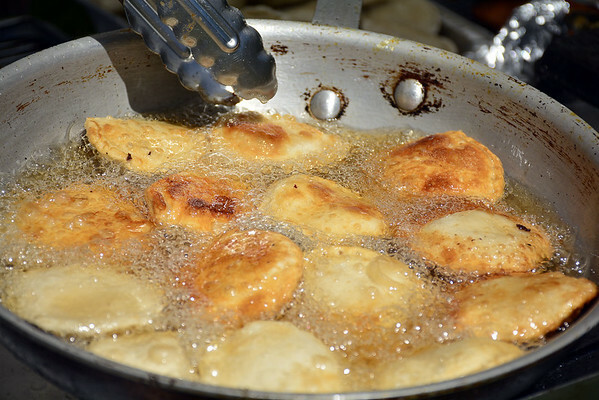 A Dozynki is held in cities with large Polish populations throughout the United States. It’s a chance for Broad Street to highlight the economic development that has occurred in the past decade, making “Little Poland,” one of the most profitable and recognizable destinations in the city, Pokorski said. The proceeds from festival parking, vendors and any donations will go toward six scholarships of $500 each to area students of Polish descent, who will seek higher education. Applications for vendors are still being accepted. Those interested in applying or in volunteering can call Pokorski at 860-491-4910. Posted in The Bristol Press, Arts, General News on Tuesday, 7 August 2018 20:38. Updated: Wednesday, 8 August 2018 15:18.